Great product, but the smell is a bit overwhelming to say the least. Now, I understand this is completely a personal preference on my part, but the smell had a tree, herb like scent and it was hard to dilute it. There are countless uses and benefits for tea tree oil like treatment for cuts and burns, acne, shampoos, etc. I was glad the product came with a How To Guide with many great ideas for all the uses. I have not fully explored all the uses for this products, I have just used the recipe for the acne treatment. For someone looking for a more natural alternative to harsh acne products, this is it. I applied a little drop on a cotton swab and then applied it directly to the acne on my face. The results were amazing! You don't need a lot, a tiny drop is all you need and with a 4 ounce bottle, it will last awhile. 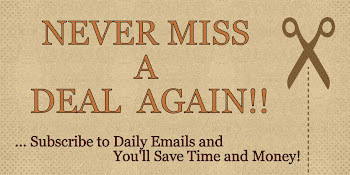 I am very excited to keep trying different uses for this product! 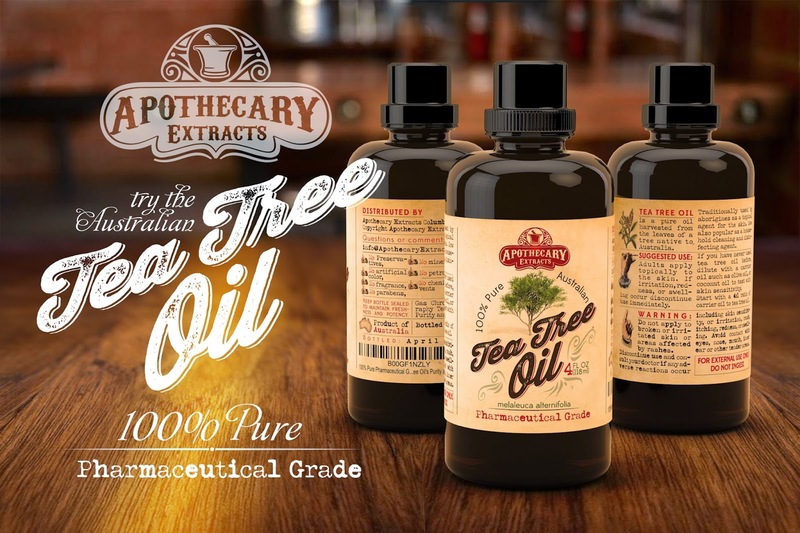 If you would like to try it out for yourself, you can purchase 100% Pure Australian Tea Tree Oil. 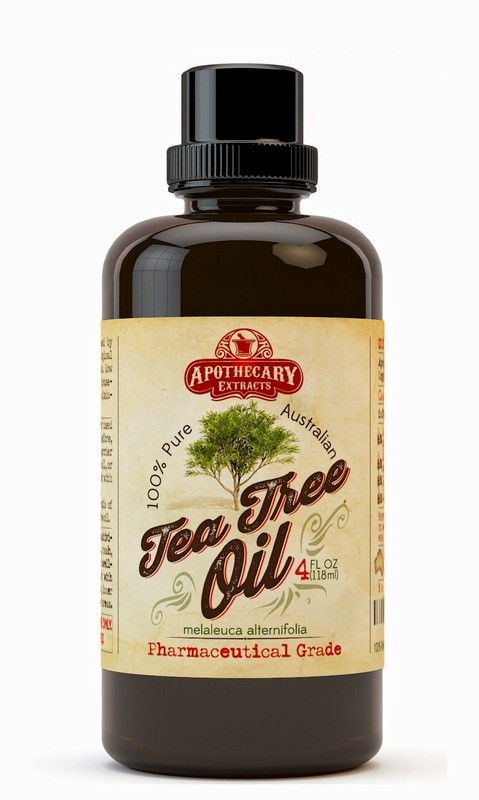 Free eBook 50+ Uses for Tea Tree Oil right now from Amazon!